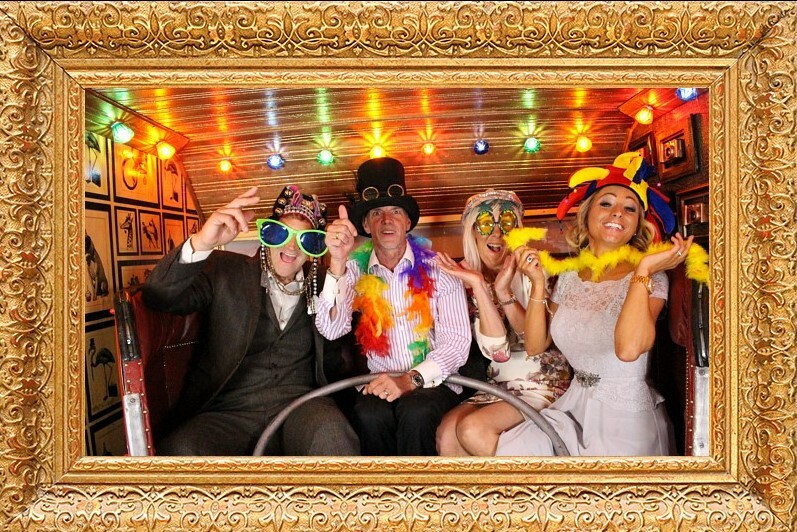 "The Vintage Caravan Carousel Photo Booth"
Are you looking for something completely and utterly unique??? Something that really stands out from the rest??? 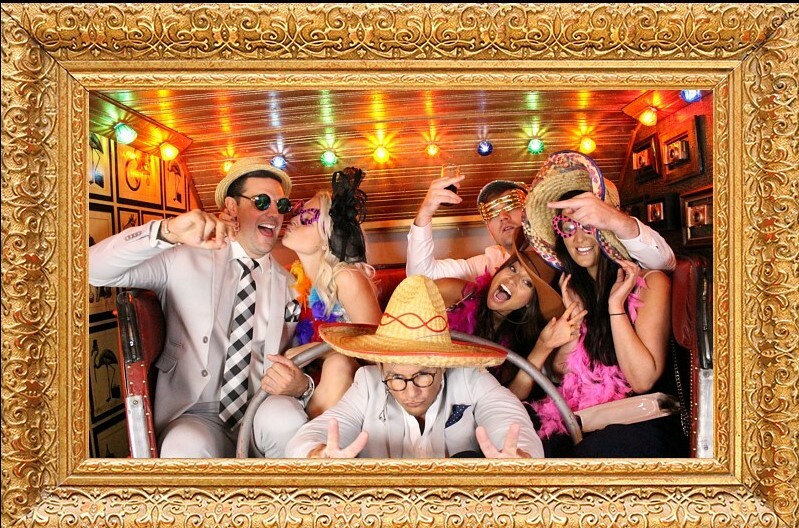 This is a whole new photo booth "EXPERIENCE" unlike any other!!! We are now putting the entire booth up for sale for £10K. The vintage caravan (dry, sound, solid, road legal and great to tow) The booth measures 10 ft (3.05 metres) in length, 6 ft (1.83 metres) in width and is 6ft (1.83 metres) high. It can driven to parties, weddings, corporate events, holiday parks, wedding shows, fetes, fairs, festivals….the list is endless. It can also be taken inside a venue if there is suitable access i.e. barn. All props including authentic hats, variety of glasses and masks, garlands and feather boas, rare vintage metal hat stand. 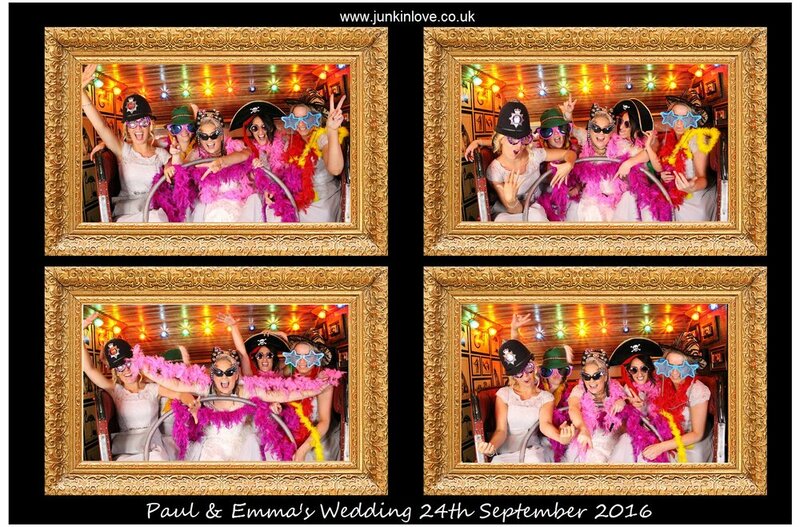 Everything inside the booth - authentic and genuine fairground waltzer, all photographic and video equipment including stand u lighting. Everything you need to hook up to your car and rock up to any venue. Perfect for a couple who fancies mixing with the general public, working weekends (and more if you are up for it) and having a lot of fun in the process. Depending of where you are in the country (i.e. London) prices vary from £400-£800 per 3 hour session. You could make your initial costs back by doing approx. 16 event sessions in the first year i.e. just over 1 per month (and with a bit of advertising…….considerably more £££). Only ongoing costs are petrol and photo media (approx. 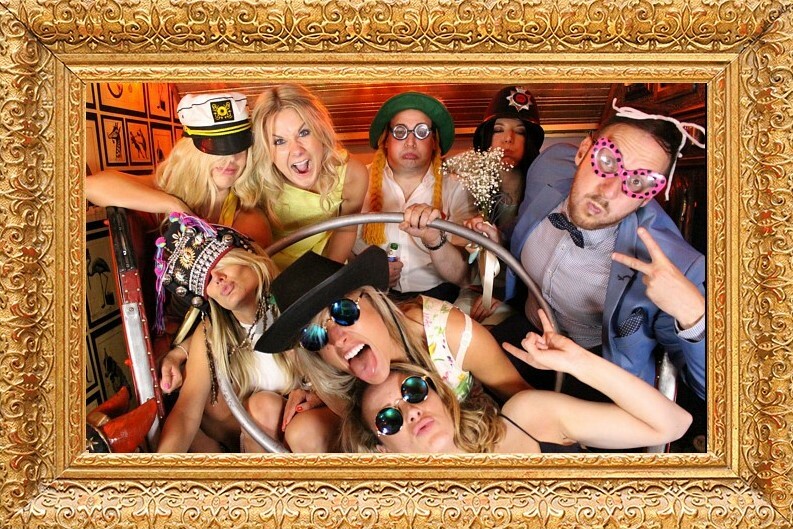 £90 a pack which will last you at least 5-6 event sessions……………………….So what are you waiting for??? Invest in your future, pad out your pension pot, bring in the £££££ with minimal effort. Please contact 07825559395 or email info@theflintroom.co.uk for more details or to arrange a viewing.